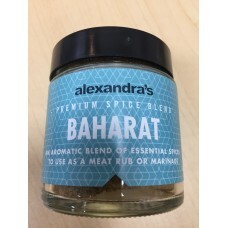 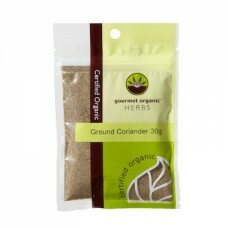 Alexandra's Baharat Spice is Fructose Friendly and Gluten Free - it is a fragrant North Afr.. 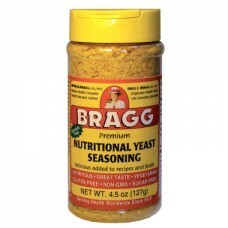 DESCRIPTION Bragg Premium Nutritional Yeast Seasoning is a versatile culinary ingredient for most..
SALE-BEST BEFORE 25.1.19 Certified Organic and Gluten Free Ingredients: Cinnamon, Cloves, Fenn..
SALE-BEST BEFORE 2.12.18 DESCRIPTION Ground Coriander Seeds FEATURES organic and glute..
SALE-BEST BEFORE 15.12.18 Gluten Free and Certified Organic .. 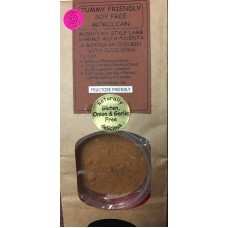 In Moroccan language, Ras el Hanout literally means top of the store or the best of the best and thi..
SALE-BEST BEFORE 10.11.18 DESCRIPTION Garam Masala Powder FEATURES organic and gluten .. 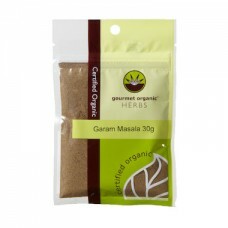 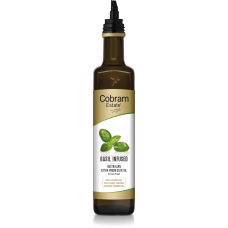 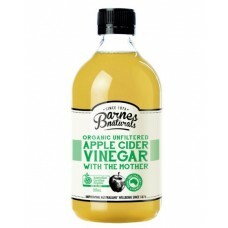 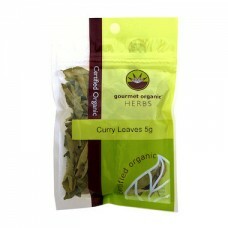 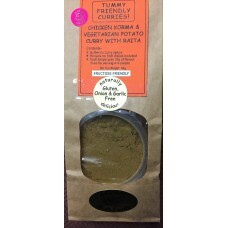 This Gluten Free and Fructose Friendly Korma Flavour Base can be added to meat or vegetables to..
Wanna try something tasty? Try dipping pieces of bread into a good olive oil, then dip them in our y..
A delicious Mexican Flavour, mild, not too spicy, and Fructose Friendly and Gluten Free. 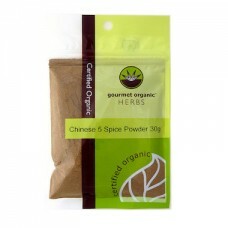 See phot..
Gourmet Bush Foods Morrocan Flavour Base makes lamb taste amazing, this spice blend if Gluten Free a..